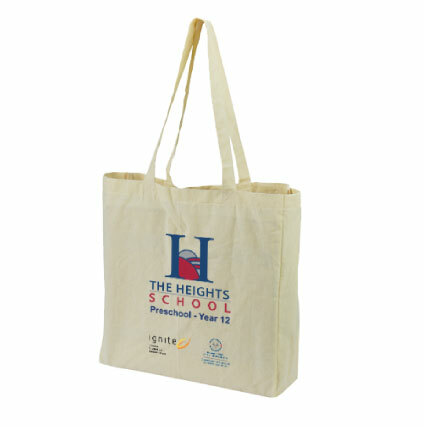 Multi-coloured, lightweight carry bags with 95mm gusset and 250mm handles. Size 420 x 380 x 95mm . Brand Methods: Screen Branding Size 200 x 200mm.